A guide to using custom USB devices - iusb - Promotional USBs like no other. - iusb - Promotional USBs like no other. 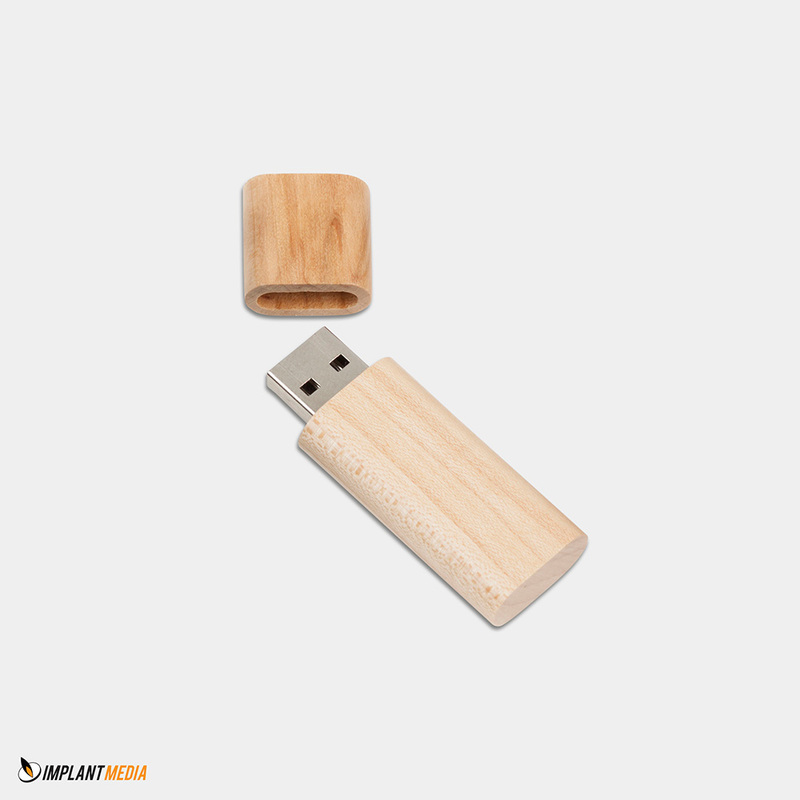 Steps to using custom usb drives for your promotional advertising. You have the responsibility of choosing the best custom USB design you prefer for the drives. You can decide to use your company logo as part of the design including the shapes and styles you want the flash drives to have. You need to think of creative designs that can set your business apart from the crowd. USB Flash drives normally come in various capacities in Megabytes and Gigabytes. You need to decide the capacity you want the custom USB drives to be. It is always better to mix-up the capacities in order to give your customers the opportunity to benefit from using the drives. In most cases, 1GB and 2GB drives are preferred. Unique colours play vital roles in the production of quality custom USB memory Flash Drives. It’s always very important to choose colors that reflect your business as they help in promoting your business when the drives are distributed.